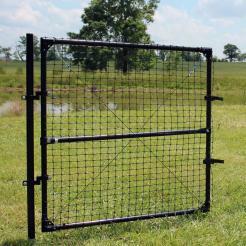 Add a 5.5' high access gate to you Benner's Gardens Advantage and Advantage Plus deer fencing. 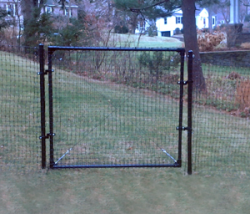 Our gates are made of heavy duty galvanized metal tubes and are easy to assemble and install. 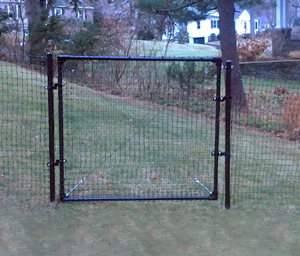 Your 5.5’ high access gate comes in widths of 3’ up to 16’ and more for drive-through functionality. 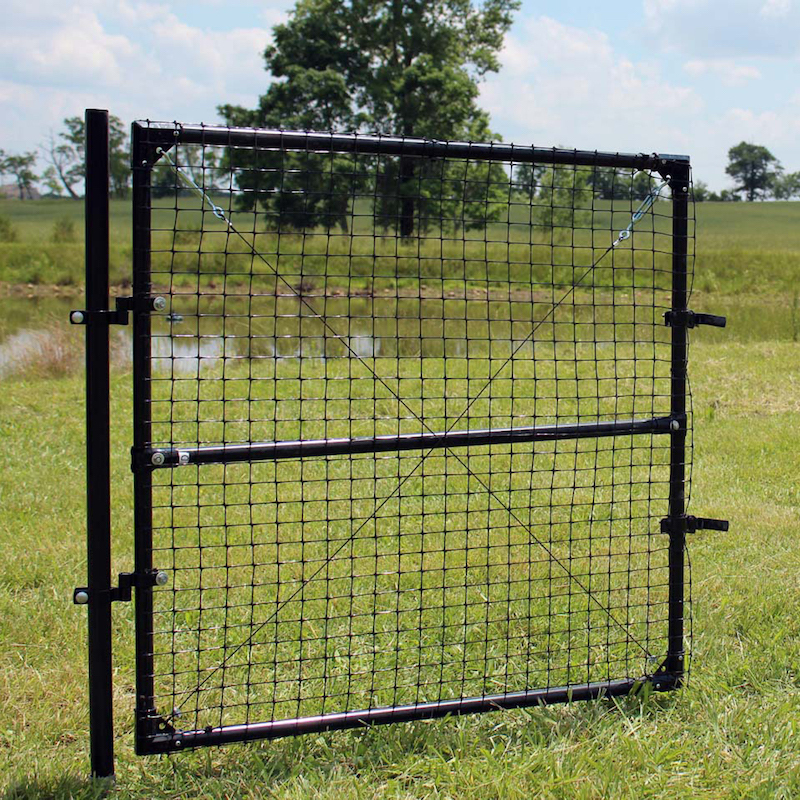 Our access gates come with all components necessary for assembly. 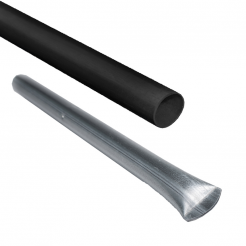 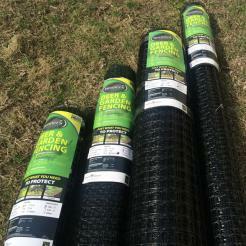 If you need other accessories or related products for your fencing system please check visit our accessories page!